Techno-labo has not been making fashionable household items or everyday necessities. For design reference, we would like to introduce one of previous products. 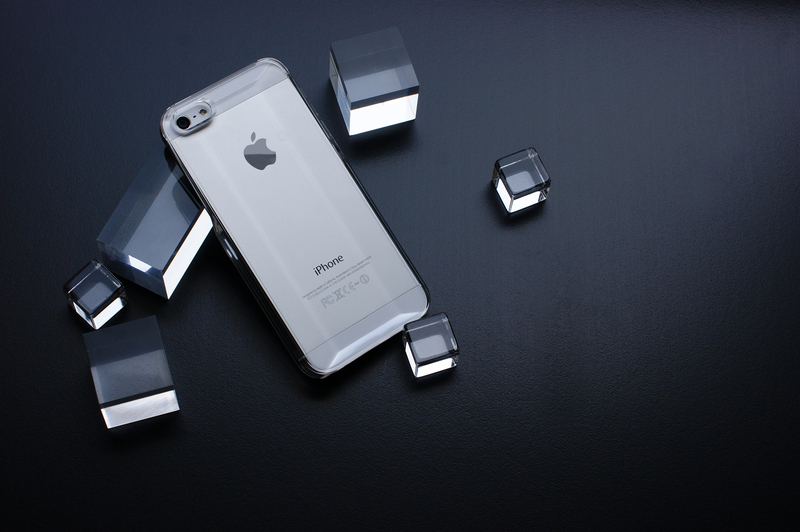 We co-developed a smartphone case for iPhone5 and 5s which utilized fascinations and dynamics of acrylic plastic. 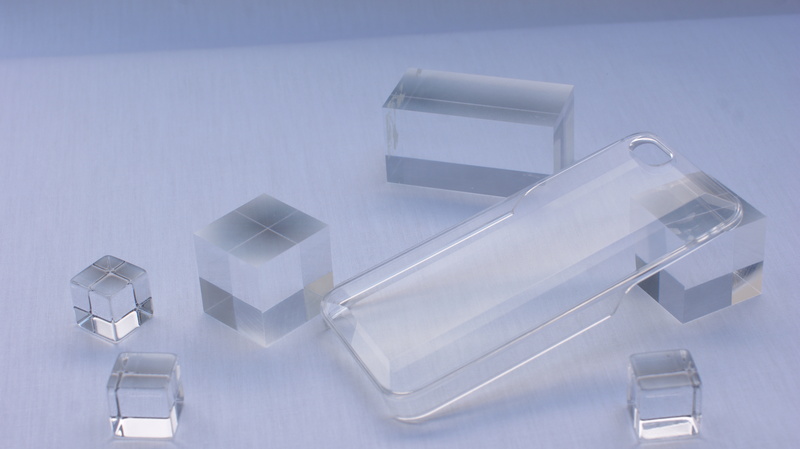 The acrylic case has transparency and luxury such as crystal. We designed its thickness providing excellent grip feeling to improve usability. 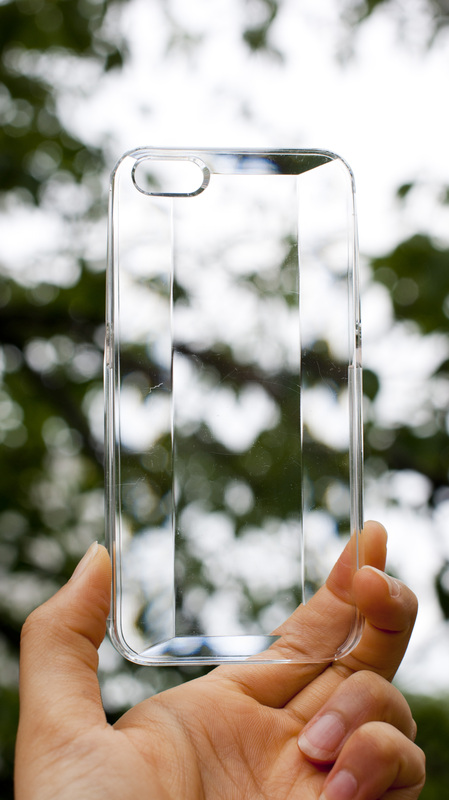 We specially chose hard acrylic for the case. 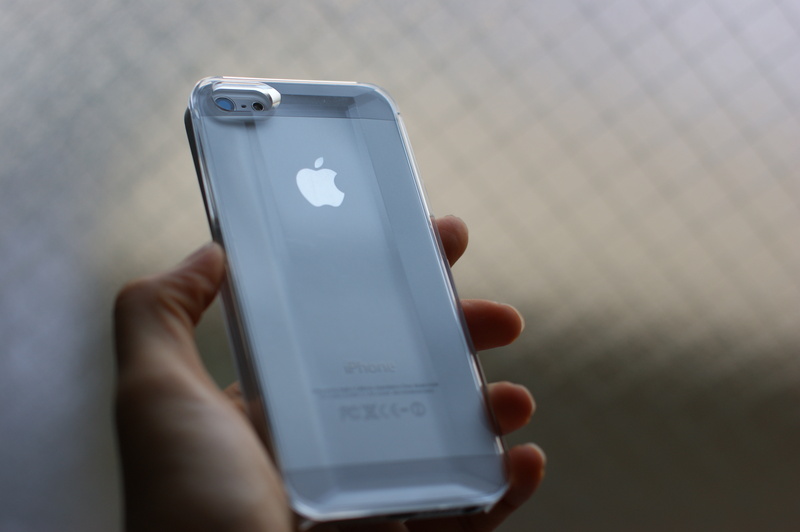 It implemented scratch resistance much higher than previous plastic cases. 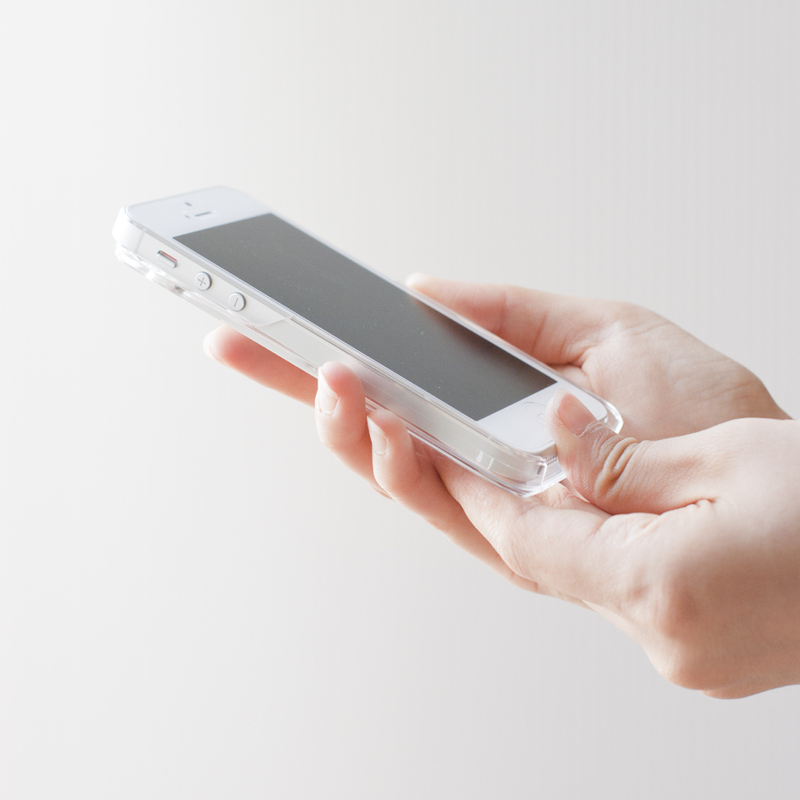 We applied slide-out design to make the case easily detachable. Japanese high precision technology enabled this structure. 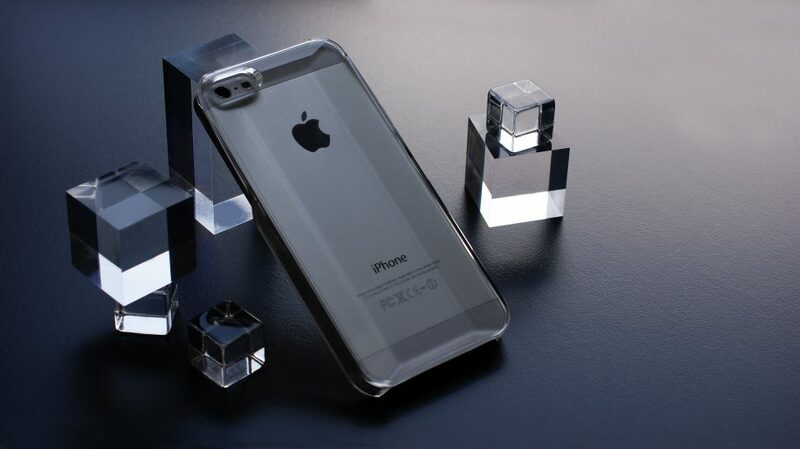 The case has a silicone rubber stopper to get smartphone tightly fixed.